Is there anything more soothing than a hot bath? Especially on rainy or snowy evenings, a warm bath can become a sanctuary. A calming wave. A fresh start. In the hygiene area of stores, you’ll find all kinds of bath soaps filled with chemicals, synthetics, and fragrances – which is awful for anyone with chronic illness. 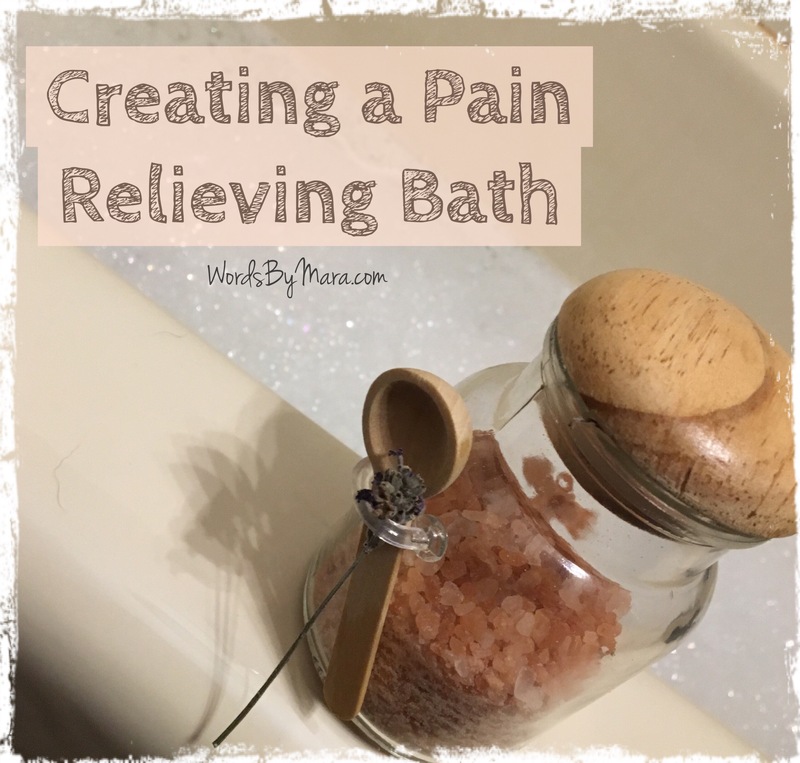 If you’re looking to alleviate pain and find a calming solution in a natural form… then my recipe for relief can help. Please keep in mind, everyone is different and I urge you to try several other solutions to help reduce pain. Start by drawing a bath and find the optimal temperature. When the water begins to fill, add 1/4 cup of Himalayan pink salt or Epsom salt to the water. It will need time to dissolve in the hot water. Then, add 4-6 drops of lavender oil. 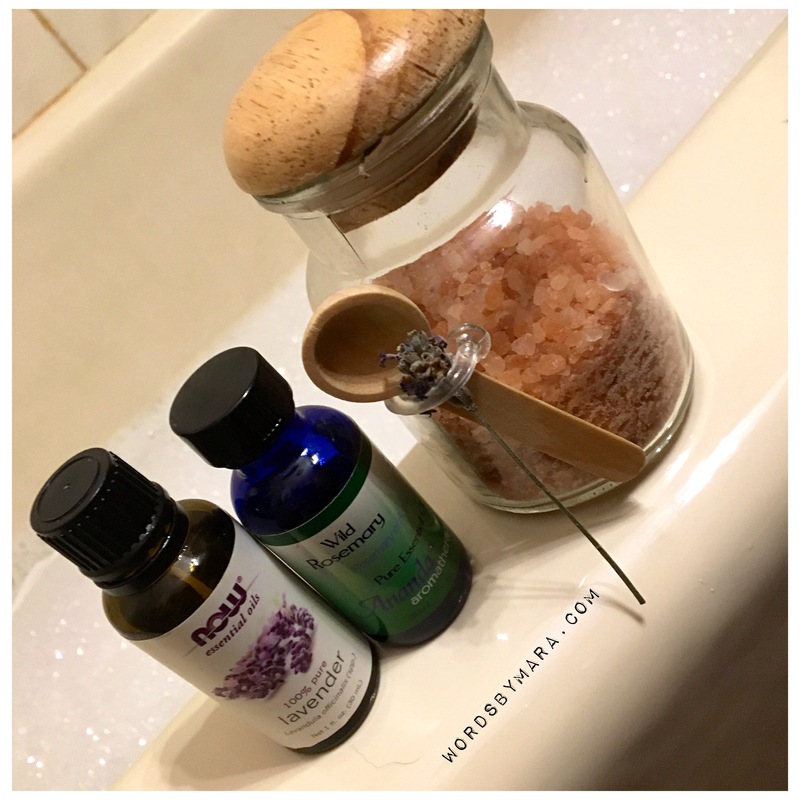 I’ve found that essential oils can add another element of relaxation. Finally, 6-8 drops of rosemary oil offers sustenance to your sore muscles. You may also add in bubbles if you prefer. I use a natural soap from the allergy-free store. Once the water is full, use your hand to mix the oils and salts. Then, slide in and enjoy the sweet serenity. Leave a comment below if you have other pain relieving methods that you’d like to share. *Above images are original and cannot be used without permission. 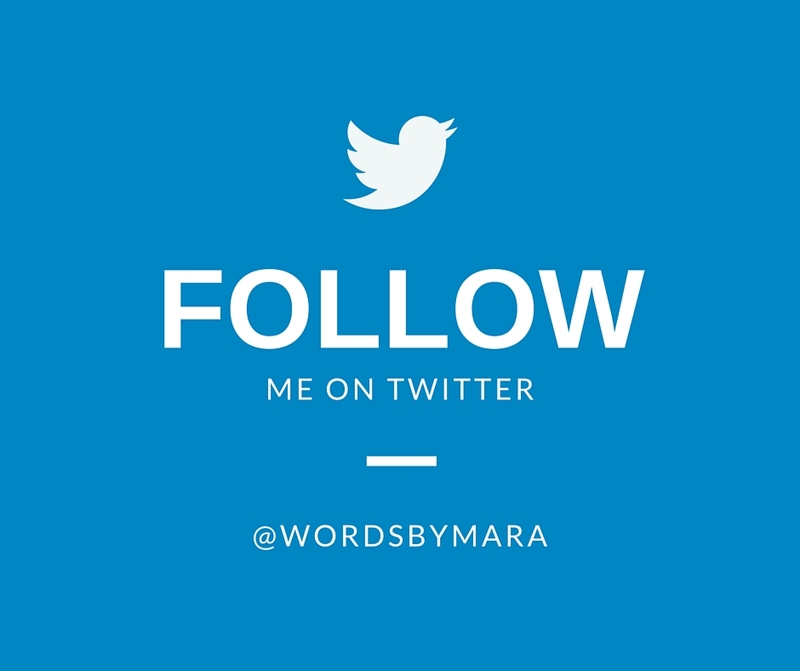 Copyright © 2016 WordsByMara – A subsidiary of Wordiate Solutions LLC. All rights reserved.